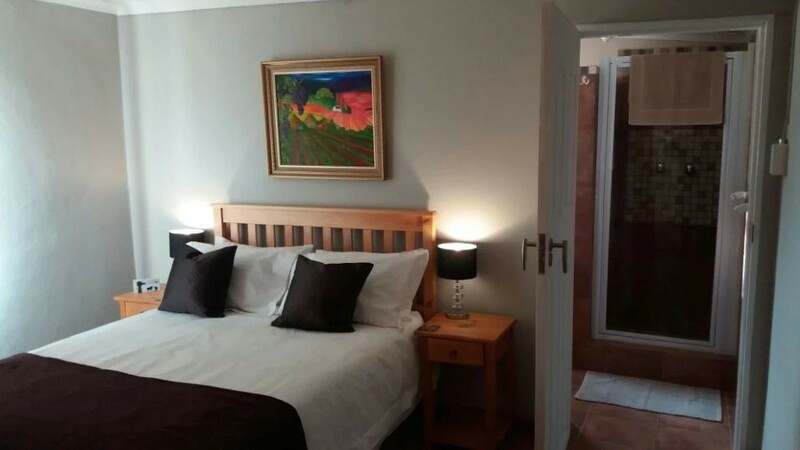 Potjiesrivier Self-catering Accommodation is situated on a working farm and located a stone-throw outside Uniondale on the N9 en-route to the Garden Route. 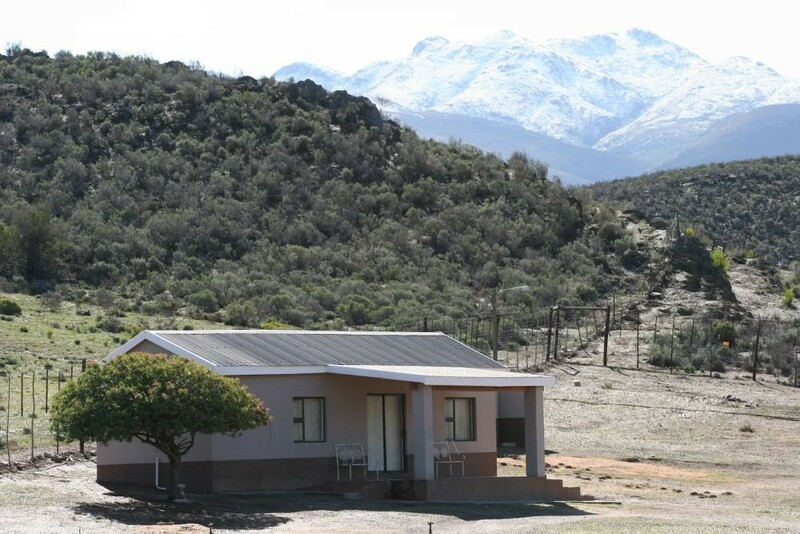 Potjies River is surrounded by the Kammanassie and Potjies Mountains and offers visitors spectacular mountain views. 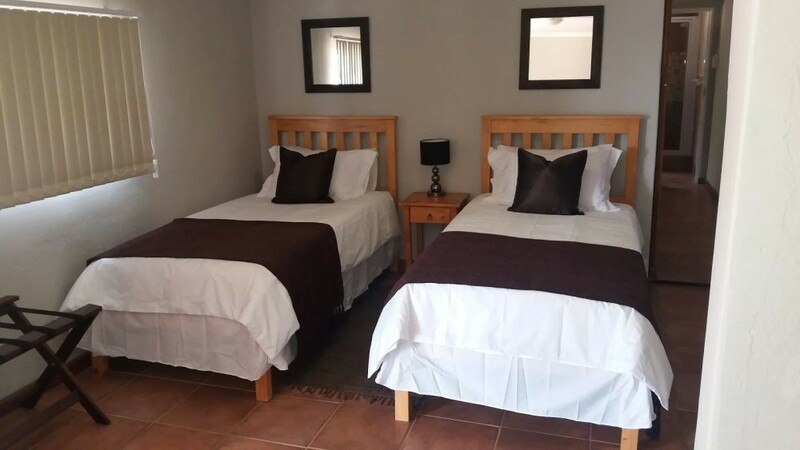 Each unit can sleep 2 to 4 persons sharing and have comfortable double and single beds available. 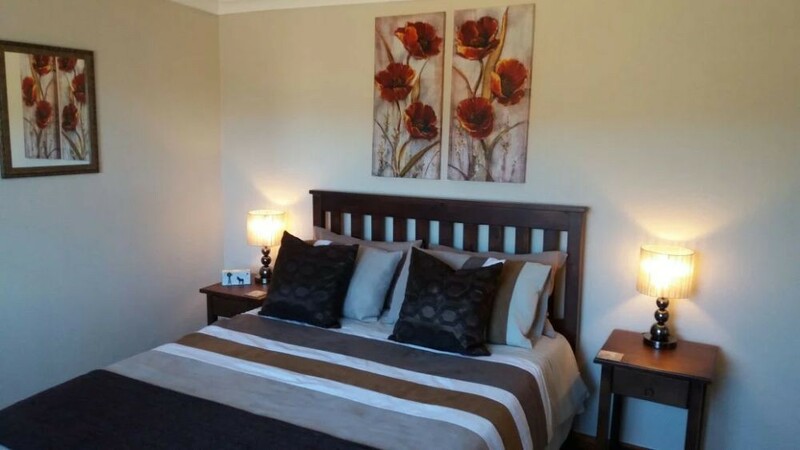 Bed linen are supplied. 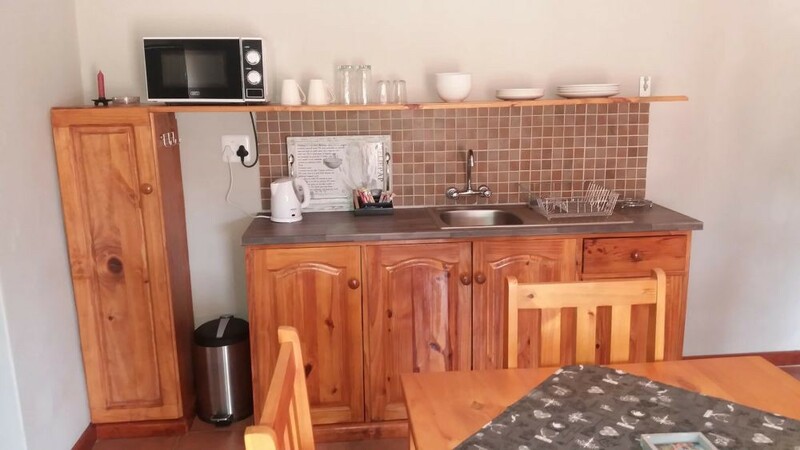 Semi- equipped kitchens with fridges, microwaves, toasters and frying pans as well as complimentary amenities etc. 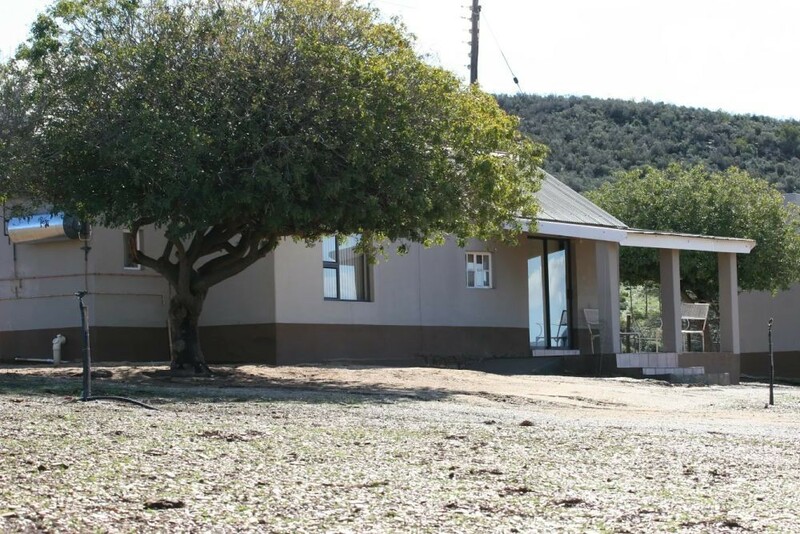 Private en-suite bathrooms with shower, hand basin and toilet. Dstv with selected channels available. 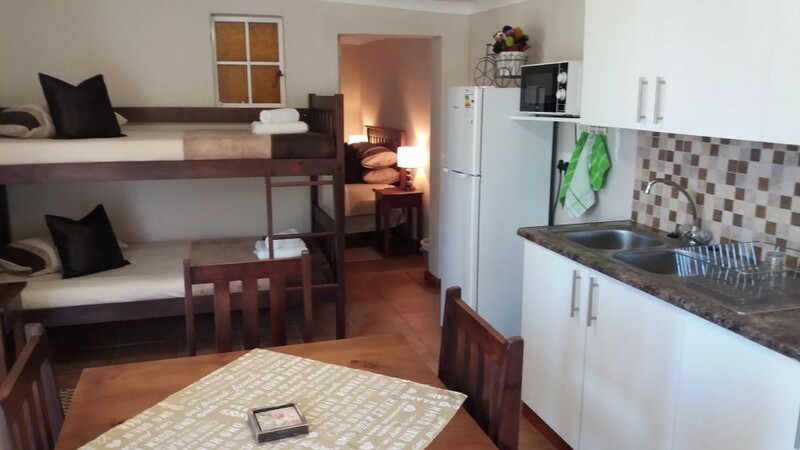 Each unit has its own fireplace and outside braai facilities. Please Note : No smoking indoors. The hiking trails are also suitable for mountain biking and bird viewing. 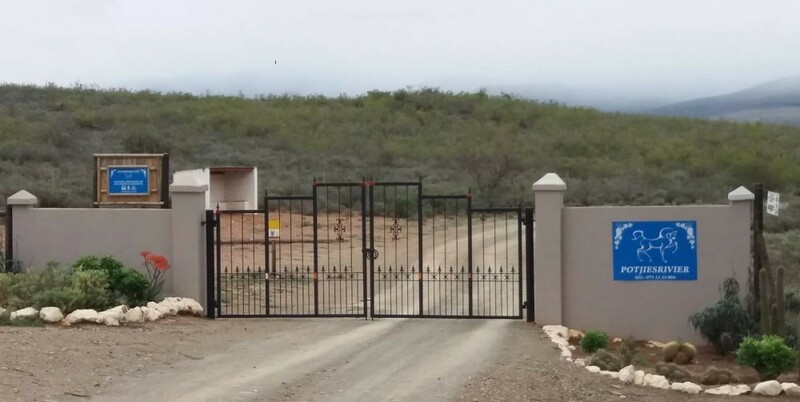 Electrical fencing, locked gates and safe parking ensure a safe stay. 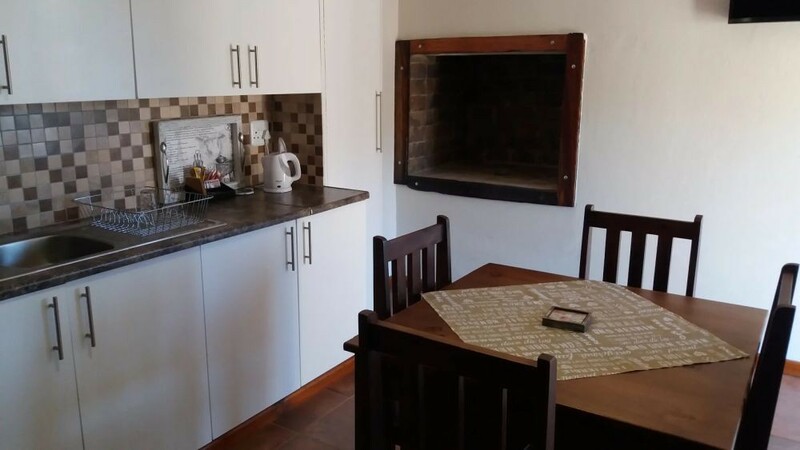 Travel from Uniondale on the N9 in the direction of George. Continue for about 10km. Turn right on the Kammanassie Road. Continue for 300m, First gate on the right hand side.